After abusing the Spotboye’s editor Vicky Lalwani, Kapil Sharma is now surrounded by new controversies. Vicky’s organization has filed a complaint against Kapil for Assault and use of Abusive language for Defamation. Kapil has charged a complaint against Vicky for trying to extort 25 lakhs from Neeti and Preeti Simosa. 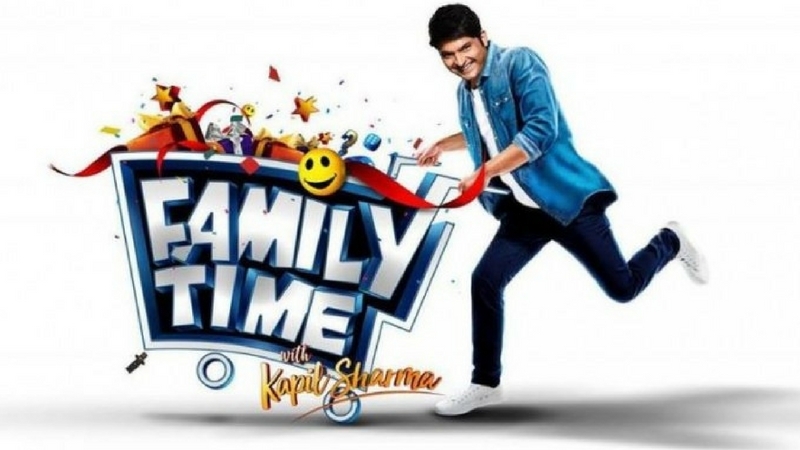 Owing to all this, Kapil’s new show will not air this Sunday. 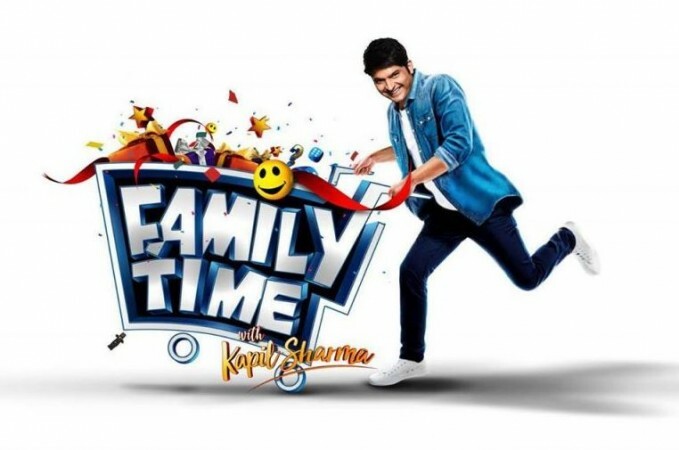 According to the reporters, but due to these controversies, Kapil’s new show Family Time with Kapil Sharma will not telecast this Sunday. 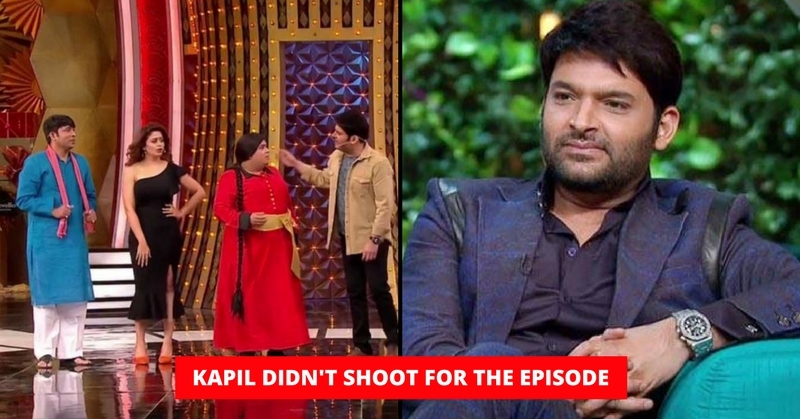 Actually, Kapil didn’t come to sets on time for the shoots due to this, on Sunday his previous episode will telecast. It is being said that Kapil is suffering from depression these days. According to his ex-girlfriend Preeti Simoes, Kapil might be suffering from Schizophrenia as he’s tried to commit suicide many times. According to Kapil, journalist Vicky Lalwani and Neeti Simoes tried to extort 25 lakh rupees from him. When he refused to give them the said amount, Vicky started publishing imaginary stories about Kapil in order to Defame him. Kapil shared the copy of FIR against Vicky and Preeti on twitter. In his tweet, he wrote, “These people are trying to defame me for some money. But I will stand against them my whole life, not only today but always. 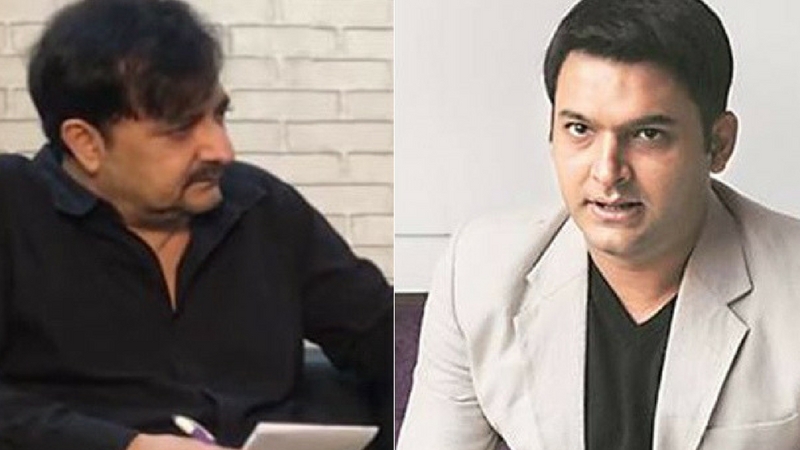 Kapil abused the editor of Spotboye Vicky Lalwani on twitter as well as on a phone call. 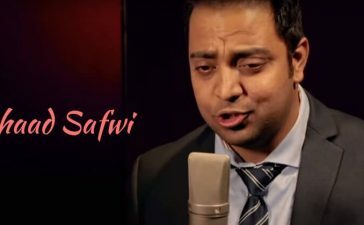 On the website, the recorded call was shared, where Kapil is heard abusing Vicky and using bad words for Vicky’s daughter. Kapil is heard abusing and saying that Vicky published all the wrong news about him. He could share the good news with him too, but he never did so for money. Kapil says if it was only for money then Vicky should have asked him for that, there was no need to defame him. 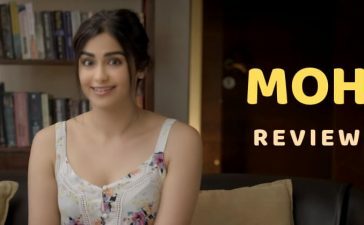 The call recording that Vicky has shared can be heard when Vicky says that Kapil can’t even speak English properly, he can’t talk to him like this on which another person interrupts the call saying its Vicky because of whom Kapil has been suffering from depression. This anonymous person is heard saying that he will sue him and send a legal notice against him if he didn’t stop. On asking several times about his Identity by Vicky this person refused to tell his name. 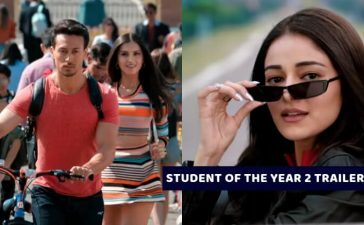 However, when Vicky says that the call is being recorded by him and he will share it publicly, Kapil and the Other person talked in a soft tone saying that Vicky and Kapil should solve this matter together. Vicky agreed to it saying Kapil should apologize in public first. On this the other person is enraged, he says that Vicky will receive the legal notice. 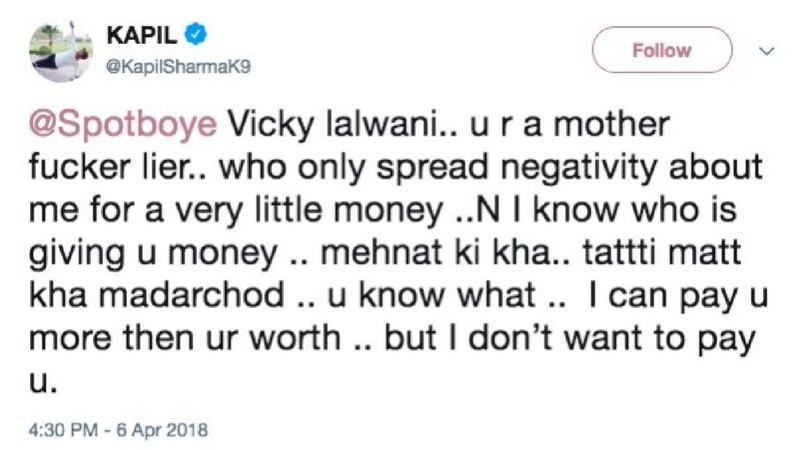 On Friday evening before the said phone call, Kapil had abused Vicky on Twitter. Later he deleted those tweets saying that his account was hacked and he didn’t do that. He says that it’s because of Vicky’s bad reviews that Kapil’s show isn’t getting the success that he expected. But Vicky in his defense said that he wrote what he felt. Later Kapil merely said that those tweets were deleted by his team and he meant every word what he wrote on Twitter. Kapil’s new show is surely in some serious trouble. Some days ago, there were reports that his show might completely go off-air. Click here to read the entire news.